It’s April 15th and it’s time for our weekly news. This week’s news roundup covers Google’s Android N, Driverless Metro in India, Space X’s Falcon 9, Android’s new accessibility features and some breaking news from Facebook’s F8 conference held this week in the Bay Area. Let’s dive in. Delhi had witnessed a historic week in technological development in the country. The first set of driverless trains arrived in the national capital this week and will ply on the Phase III network. 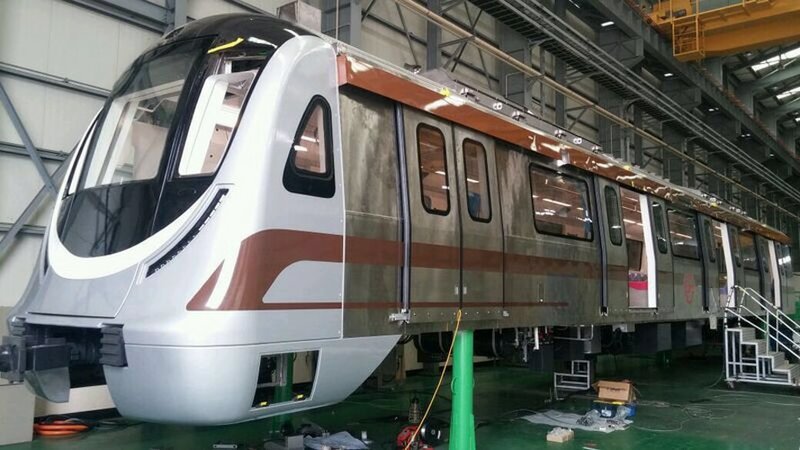 A total of 20 such trains equipped with modern features will be manufactured by Hyundai Rotem in Changwan, South Korea by the end of this year while the remaining 61 are being manufactured at the Bharat Earth Movers plant in Bengaluru, as mentioned by the DMRC. With the advancements being made in the field of AI it’s interesting to see that India is one of the countries in the forefront to adopt such technology. 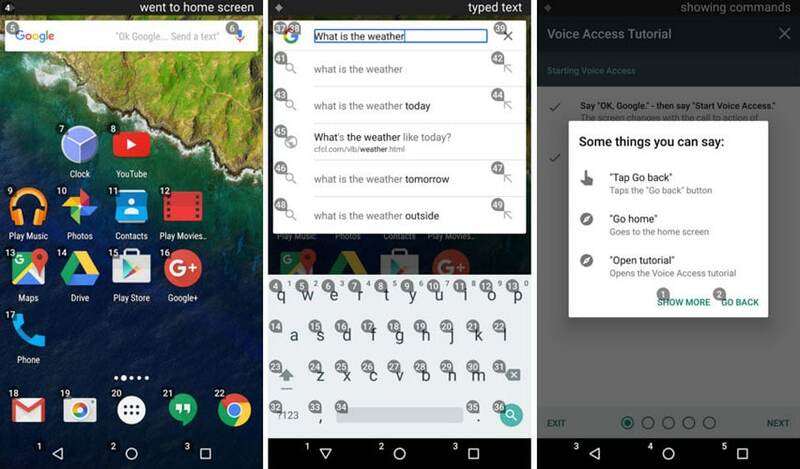 This week Google highlighted some new features coming in with Android N. The one we are talking about is the Voice Access option for accessibility, which will allow users to control the system and compatible apps with their voice. The recently released beta version of the app allows you to control the OS with commands like “go home” or “open Chrome”, “scroll down” etc. The service works but could still use some polish. While this development may seem like an attempt to get ahead in the personal assistant race, it’s actually just a feature to assist the differently abled. Facebook is betting big on Virtual Reality with the Oculus platform. They even laid out their 10-year roadmap at the annual developer conference F8, held this week in San Francisco. 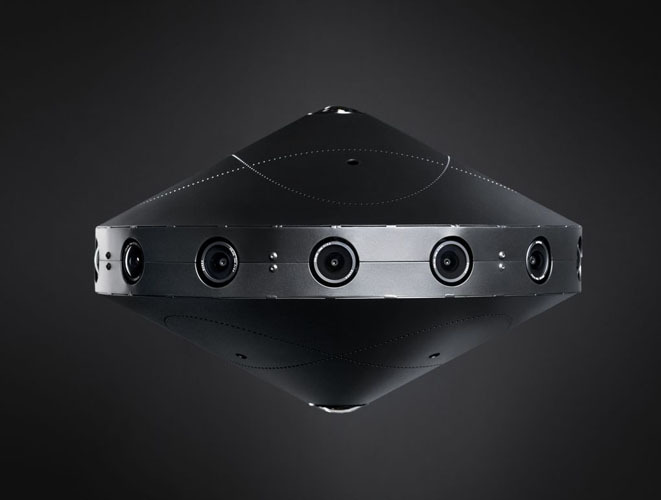 In an attempt to make VR content creation more seamless, the social network announced their open sourced VR camera design called the Facebook surround 360. It’s aimed at solving problems with 360-degree video capture and is clearly better than anything present in the market right now. The rig looks like a space ship and includes 14 wide angle cameras bottled on to it plus one fisheye camera on top and 2 on the bottom. Facebook is definitely not the first company trying to tackle the problem with 360-degree content creation. Last year, GoPro partnered with Google to launch their own VR camera called the Odyssey, which went on sale in September. Nokia had also worked on the Ozo, the next gen VR camera starting at an un-affordable price tag of $60,000. And for all those who are familiar with Casey Niestat, you may have already come to hear of Samsung’s VR camera, the Gear 360. Space X made some history this week when it landed the Falcon 9 on a Floating drone ship. This is the first time the company has been successful with an ocean landing. This is the 2nd time the company has made a successful landing, the first one being in December. 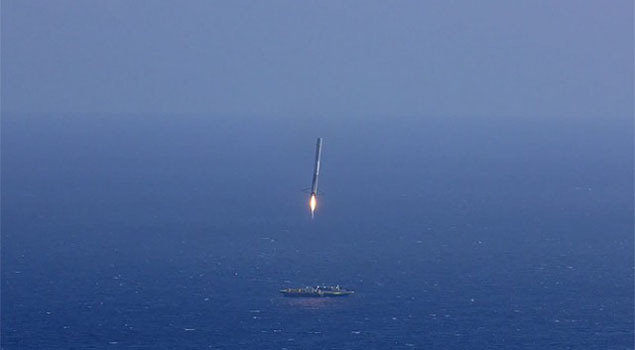 The ocean landing demonstrated that the Falcon 9 is pretty versatile when it comes to landing surfaces. This is turn means more reusable rockets and more cost savings for Space X. So Google has been delighting developers since the past 2 years by letting them use the next in line version of Android before a public roll out. But that has been limited to Nexus owners. Well, that may change real soon. Saying, “More supported devices, including devices from OEM partners. “Seamless OTAs for your devices, from initial release to final N release without flashing”. 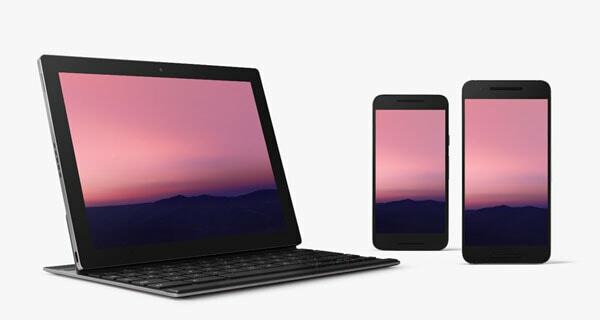 This means that soon enough users without a Nexus device would also be able to use the preview builds of Android N. Companies like Samsung, Sony and recently OnePlus have adopted the model of public beta testing the skinned version of the OS, it will be interesting to see how Google get’s the vanilla experience on the skinned ecosystem. While the full list of devices is not yet out, expect an announcement during this year’s Google I/O. Just came to know about Android and other news listed here. Seems like you have covered almost all important points here. Awesome work on this post Prateek. I appreciate you putting in the time to create this great resource! Good work. You covered all the points and those really very informative. Thanks and keep sharing more. 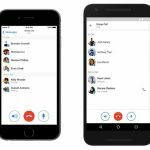 Facebook Surround 360 will help them gather some more big data regarding their actual product – the users and their environment. Great post, you just recovered all new technology especially Facebook camera I really appreciate it. Keep going and I’m waiting to hear others news ASAP.